Counterfeit iPhone Xs are a huge security risk and you should avoid them at all costs. Automakers recently had sensitive documents exposed in a data breach online. Top websites allow for weak passwords, putting your online security at risk. 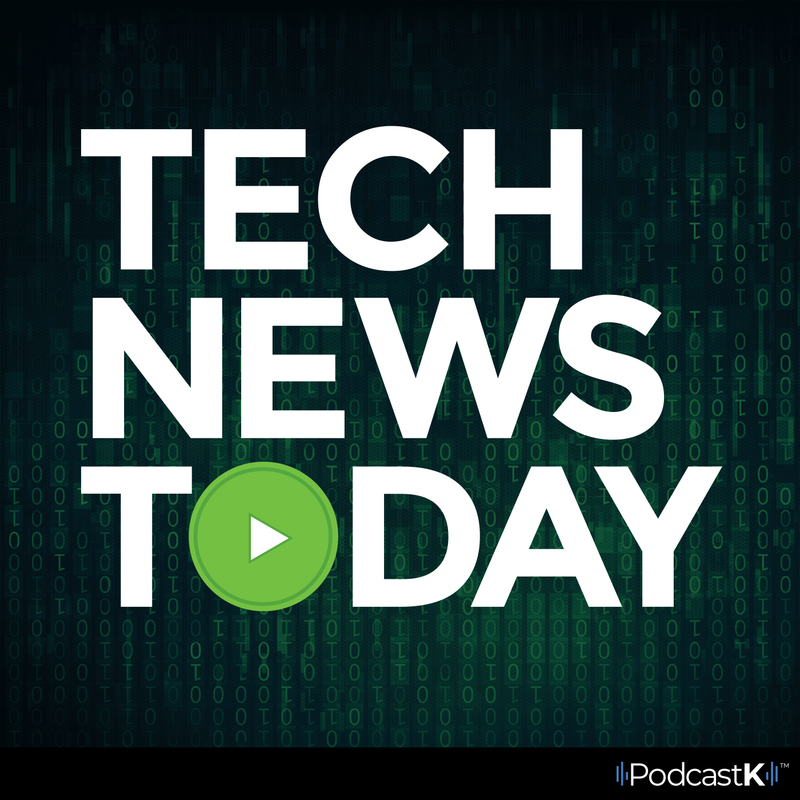 All that and more in Tech News Today from the news desk at Komando Dot Com.